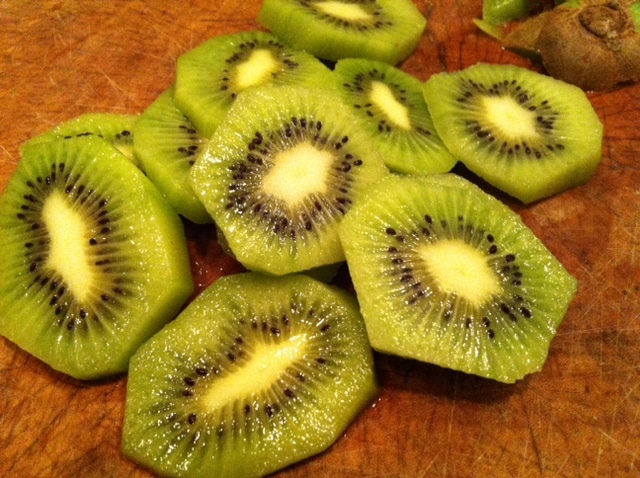 This soup comes together in minutes. Sausage and beans are a classic combination – the anise seed has a light licorice flavor which complimented both the tomato and sausage nicely, and the honey mellowed it all out. I got home late on Saturday afternoon, just in time to put this soup together, invite friends, tidy the house and build a fire – talk about a perfect combination. 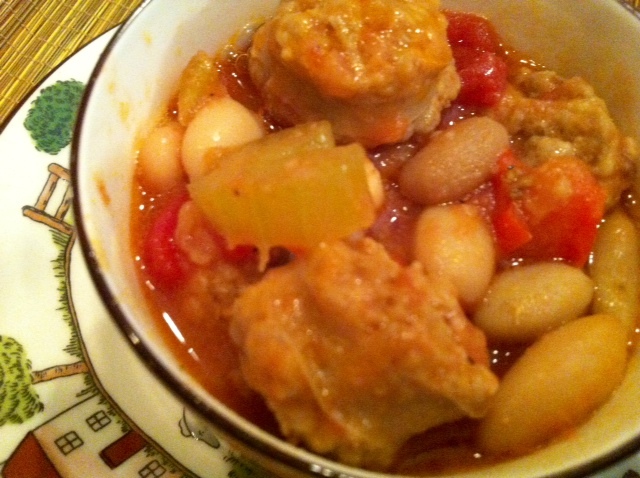 This entry was posted in Recipes and tagged Dinner, Make ahead, Sausage, soup, white beans. Bookmark the permalink.